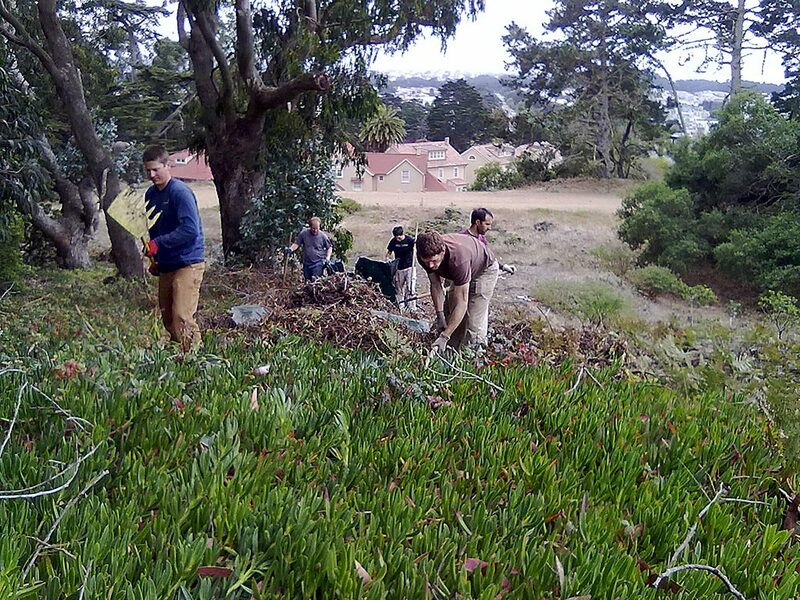 The Presidio of San Francisco's ongoing conversion from a military post to a National Park requires a huge investment in toxic cleanup, fill soil removal, regrading, revegetation and invasive weed control to convert old military installations into a new, safe and vibrant national park. 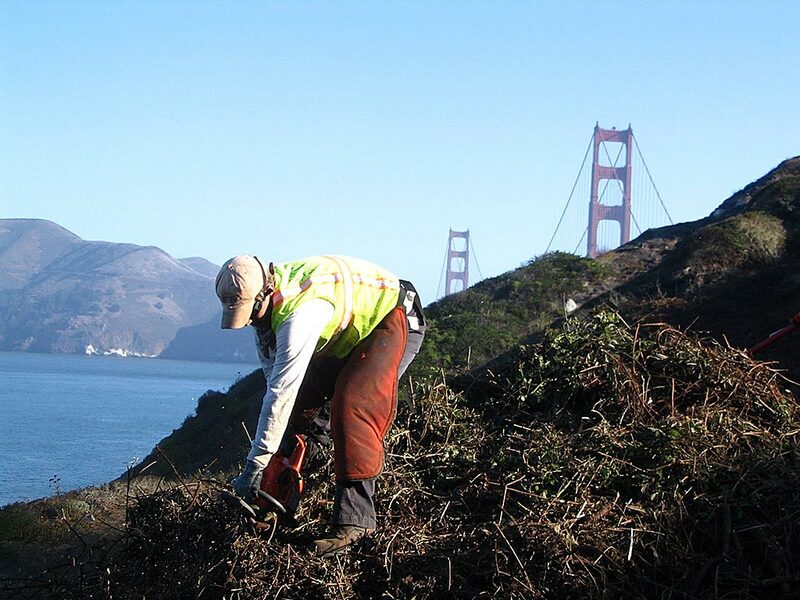 Since 2004, Shelterbelt has been hired by the Presidio Trust to assist with ongoing efforts to restore and enhance over 20 different capital and maintenance project sites within the former military base. 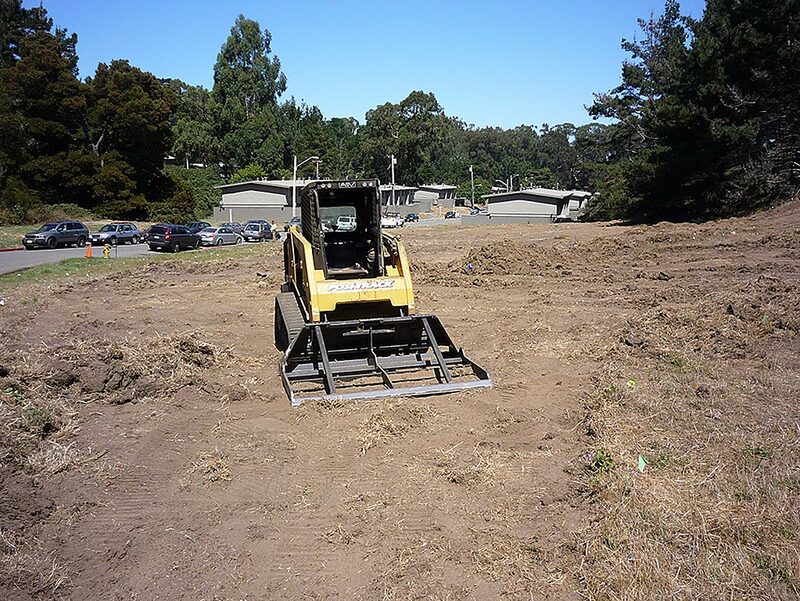 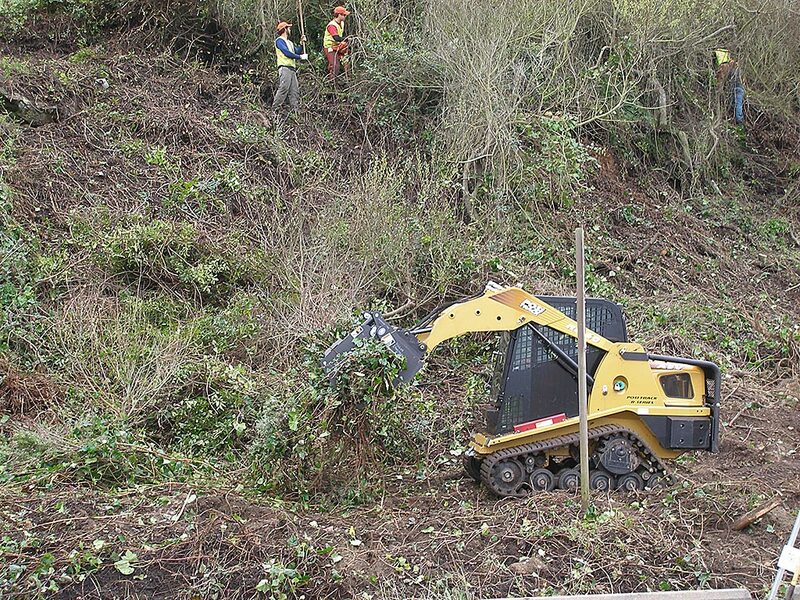 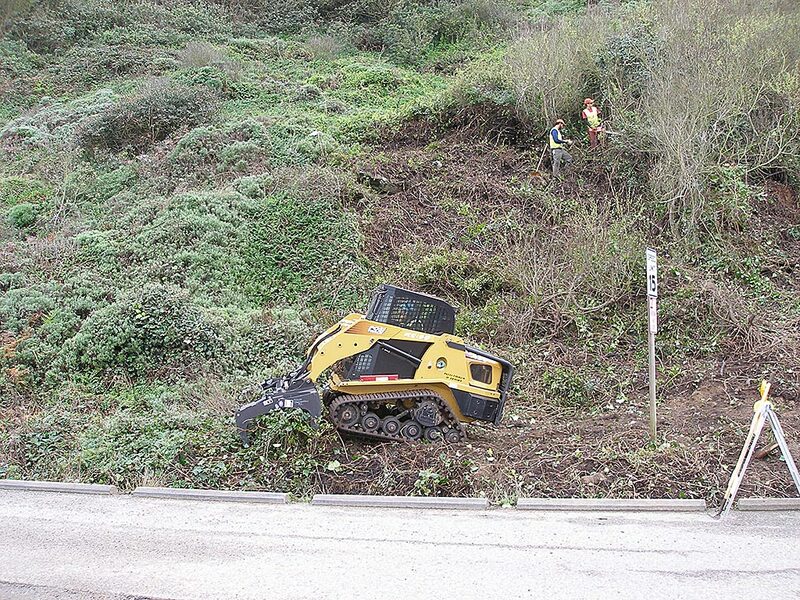 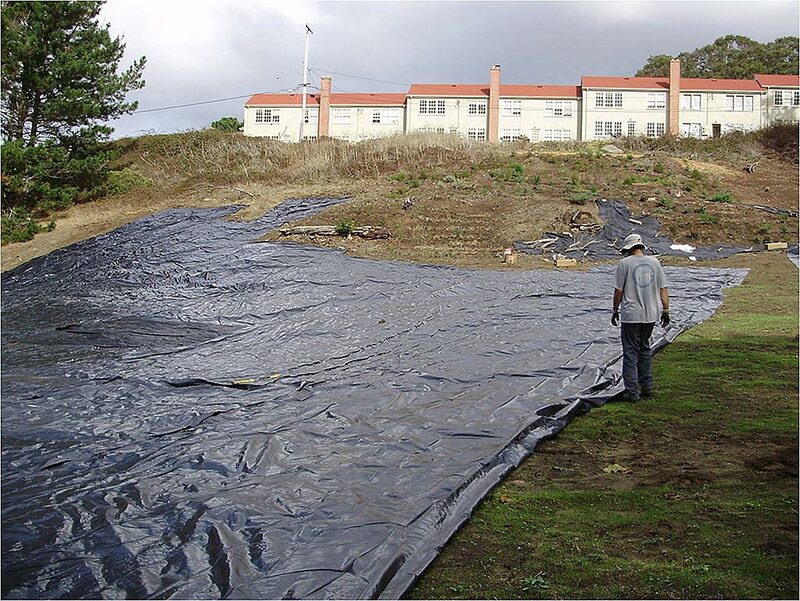 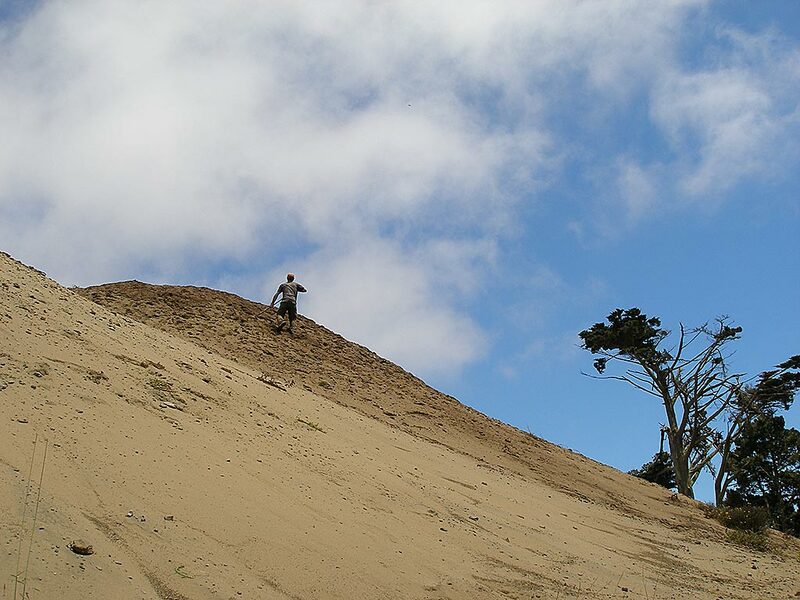 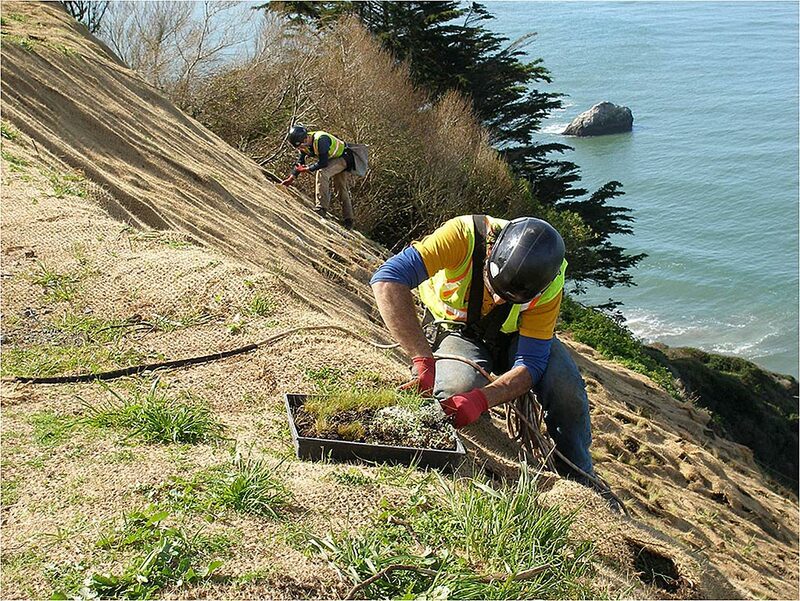 Shelterbelt has assisted the Presidio Trust staff in soil excavation and removal, mechanical vegetation removal, invasive weed control, irrigation system installation, trail construction, erosion control and restoration site stewardship and maintenance. 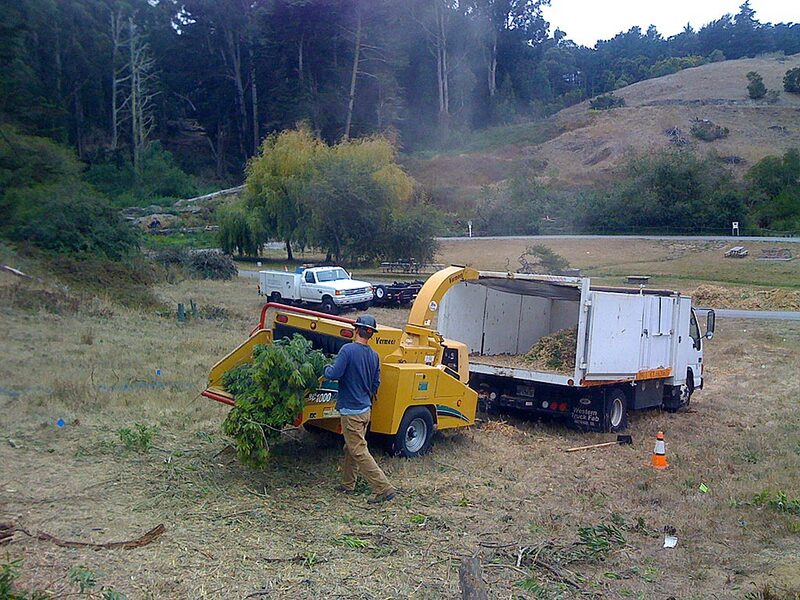 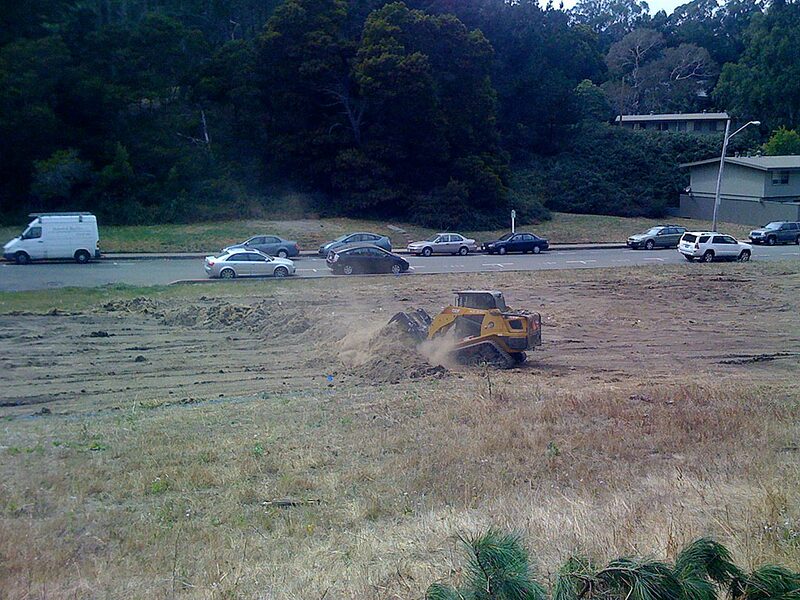 One example of these efforts, Fill Site 6A, was one of many old military landfills throughout the Presidio. 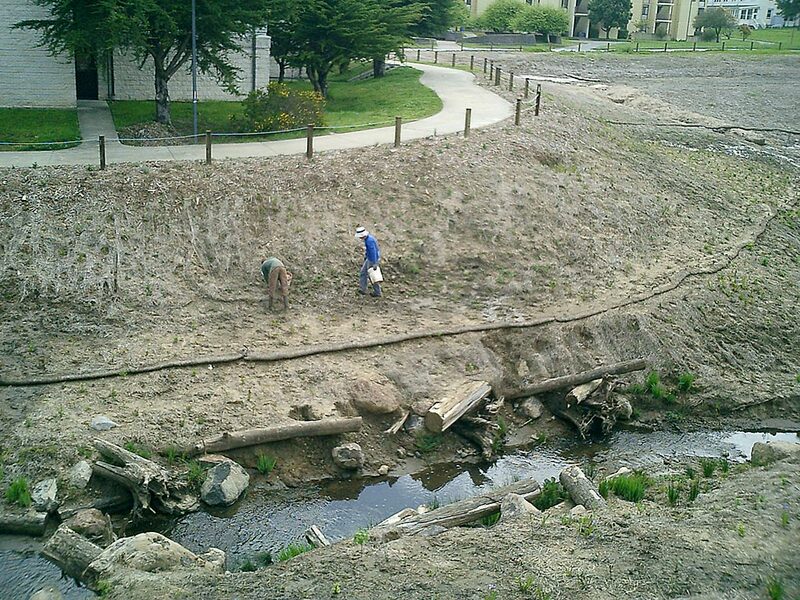 Previously covered with contaminated fill, the Presidio Trust and the National Park Service elected to excavate the former dumpsite and restore the area to its previous condition as a free flowing creek. 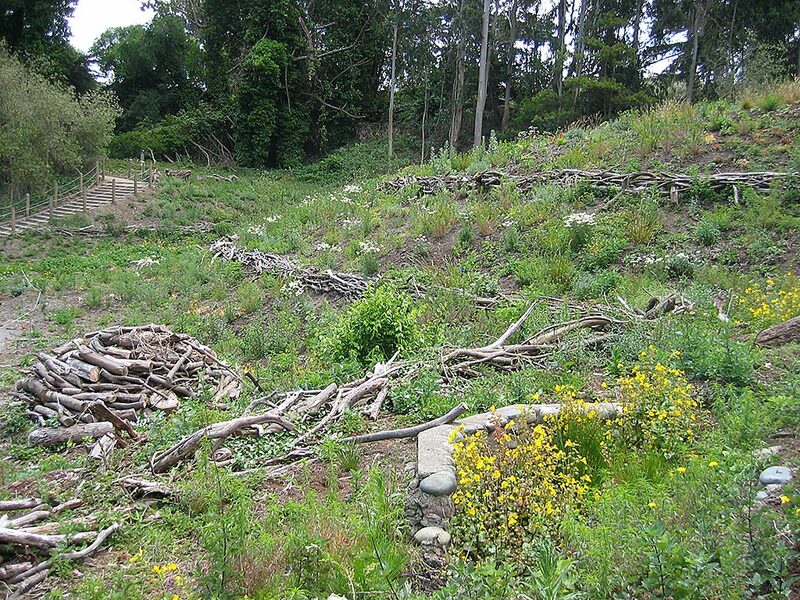 In 2006, following the removal of fill, contaminant remediation and recontouring of Fill Site 6A to a naturalistic reach of the Tennessee Hollow watershed, Shelterbelt performed the entirety of the revegetation component. 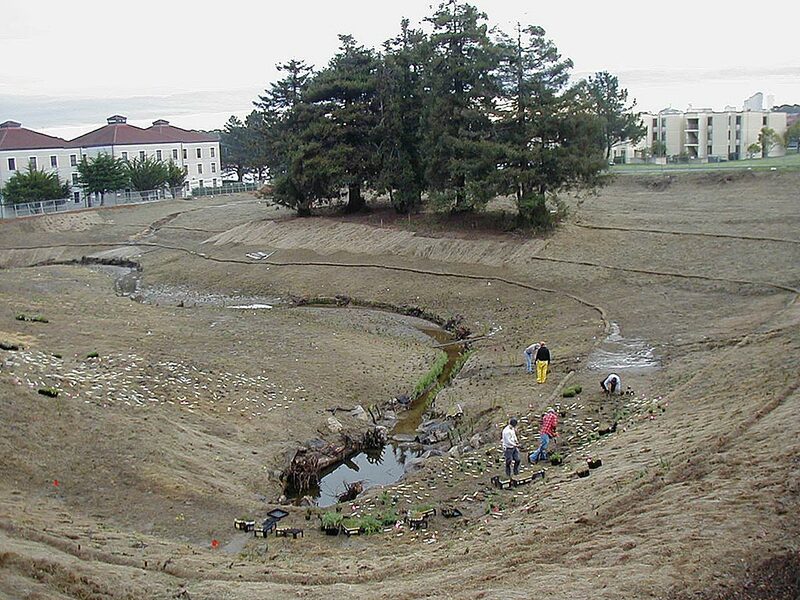 The work area comprised multiple planting zones, including wetland, riparian and upland plant communities surrounding the newly day-lighted stream channel. 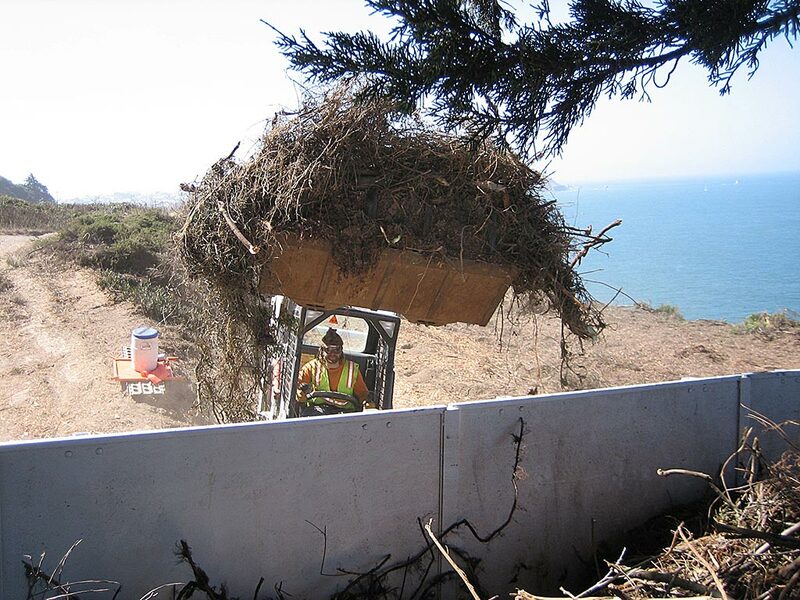 In total, Shelterbelt installed over 34,000 native container plants, added supplemental erosion control and mulch, and performed follow-up control of invasive plants at the site.